At Origin Forensics, we bring many years of experience and state-of-the-art technology to every accident reconstruction. Below are descriptions of our capabilities and the technologies we employ to provide you with an accident reconstruction you can rely on. Many of the pieces of equipment we use for accident reconstruction can be used for additional purposes. If you have a need for the equipment and tools we have available outside of our typical service offerings, please reach out to us to see how we can assist you. Efficient, accurate documentation of accident scenes/sites and vehicles is a critical component of accident reconstruction. 3D laser scanning allows crash investigators at Origin to quickly record vast amounts of data and bring the virtual scene, site, and vehicles back to the office. Using point cloud data collected by experts at Origin, our team can develop highly detailed, fully measurable 3D scenes and models for analysis. 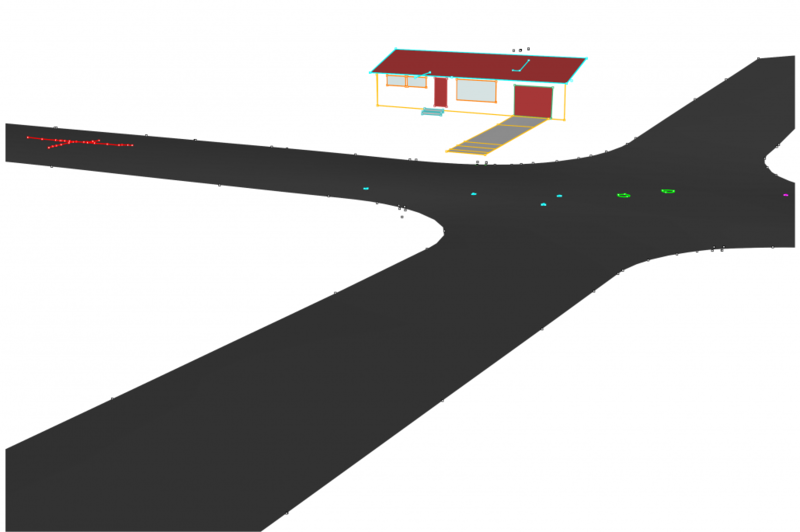 For example, lines of sight can be analyzed from various vantage points, scan data may be compared with OEM CAD files for vehicle deformation analysis, scene or vehicle data can effectively depict maximum impact engagement for severity analysis, and our process of photogrammetry has become highly accurate with the addition of point cloud data sets. Additionally, the scan data can be used to create unsurpassed accident reconstruction diagrams to scale and is often used in the development of simulations and animations, all to depict the truth behind the actual event and bring reality to the courtroom and you. 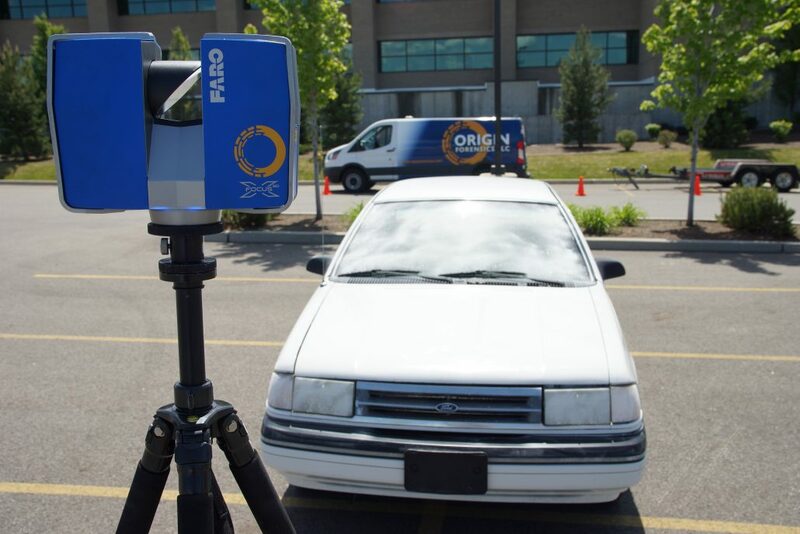 Origin Forensics deploys the FARO x330 and FARO x130 along with FARO certified scan technicians for site and vehicle documentation. Crash Data Retrieval – Did You Get the Vehicle’s Statement? Most vehicles on the road today are factory equipped with Event Data Recorders which are regulated under CFR 563: Event Data Recorders. An Event Data Recorder (EDR) is a function or device designed to record technical vehicle and occupant information for a very brief time before, during, and after a crash solely for the purpose of monitoring and assessing vehicle safety system performance. After a vehicle module’s primary functions are complete, and where appropriate thresholds are met, data may be recorded as part of the EDR functionality or capability. EDR data can be very useful for accident investigation and has been proven to hold when presented in a court of law. 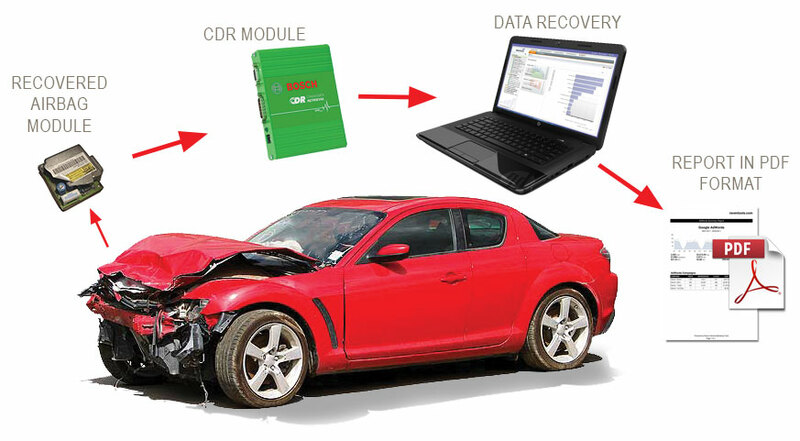 The Bosch Crash Data Retrieval Toolkit is used for the purpose of imaging, or taking a snapshot of, EDR data for crash investigation and analysis. Original data is left undisturbed. The current Origin Forensics CDR Toolkit is capable of imaging EDR data from 17 automobile manufacturer lines with support for over 150 million vehicles. Our CDR technicians are Bosch certified through the Crash Data Group and Crash Safety Institute and follow strict protocol. We are all familiar with the witness statement, why not let Origin Forensics take the vehicle’s statement? Unbiased evidence and answers may be awaiting. The world of mapping is in continuous evolution. 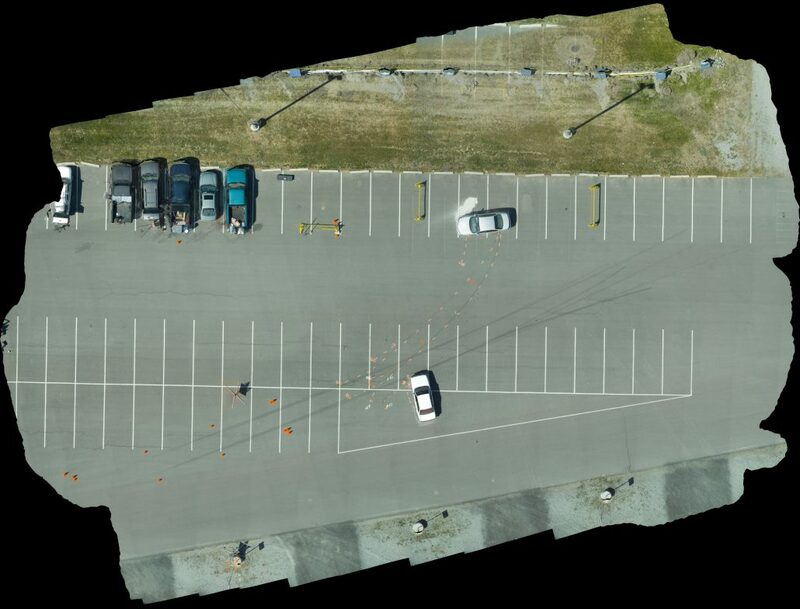 First, it was total stations, then GPS, recently laser scanners and now, Origin Forensics has stepped into the next geospatial revolution with our commercial sUAS mapping program. While many may be somewhat familiar with what a drone is, the Origin Small Unmanned Aerial System (sUAS) can quickly and efficiently map large areas with high relative and global accuracy and detail, leaving evidence and terrain completely undisturbed if needed. The Origin Forensics SenseFly Albris sUAS is capable of fully autonomous, high resolution mapping, HD video, and thermal imaging. Piloted by our in-house FAA licensed commercial drone pilots and operating under FAA Part 107, the Origin Forensics sUAS offers a new level of scene, site, and evidence analysis while providing a safe and controlled platform for data collection, the flight crew and their operating environment all with full flight tracking and logging. Geotagged drone imagery combined with highly accurate ground control, scaled ortho-mosaic maps and detailed 3D terrain models raise the bar for site and scene documentation and provides a whole new perspective in the courtroom, from above. Just drop your Origin sUAS map into Google Earth and watch the truth fly into view. 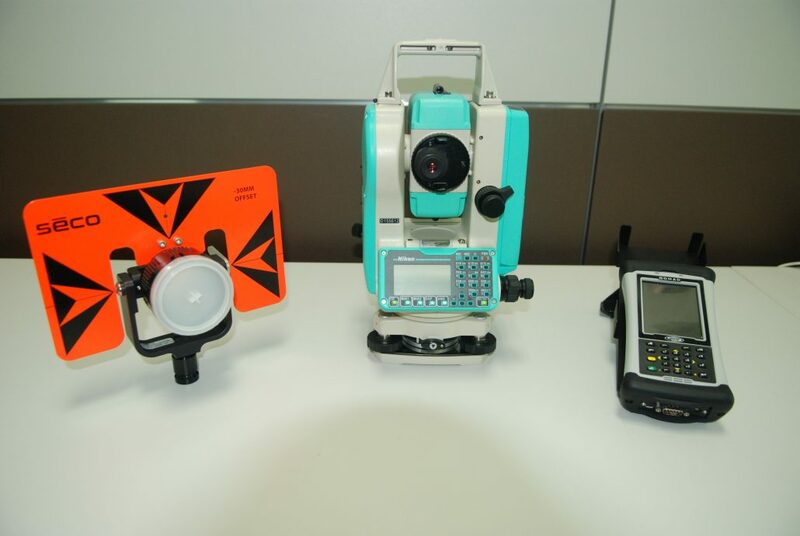 The Origin Forensics Nokia total station is still often the instrument of choice for law enforcement professionals for crash and crime scene documentation. Using a base station and target, individual points of interest are identified and recorded. The process can be time consuming but considered highly accurate and reliable when used properly. The unique function of the total station for accident reconstruction is the ability to “stake out” a scene and evidence in full scale using full scale models, at the actual scene if available. This provides a unique mode of analysis as the ability to see a scene and where evidence is located in full scale with actual vehicles or objects precisely positioned can be something a diagram or calculation cannot explain to other experts or even a jury. While metrology has evolved, Origin Forensics still recognizes what exists as a standard tool of measurement in the world of crime and crash as the total station is certainly tried and true. 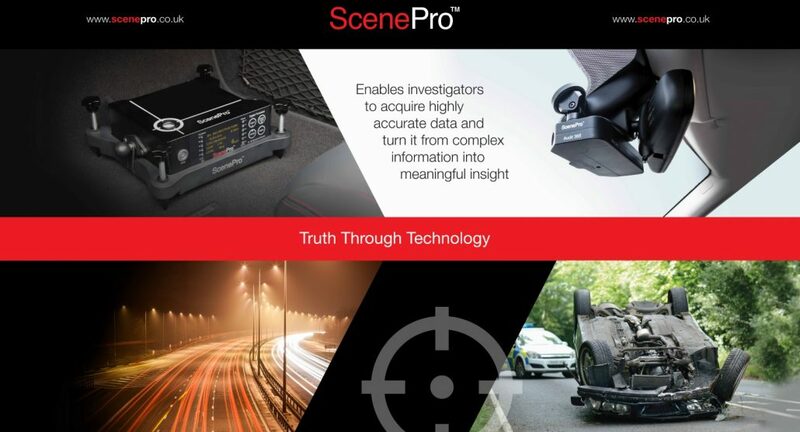 The ScenePro CI-200 is a vehicle mounted collision reconstruction system that expands the capabilities of Origin Forensics crash investigators during the investigation and reconstruction phases by providing highly accurate data collection for pre-collision route reconstruction, evaluating driver/passenger behavior, or dynamic vehicle testing. 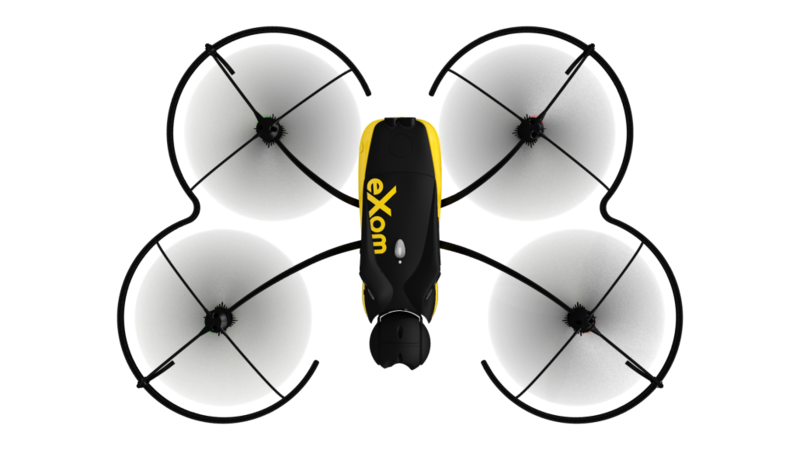 The innovative multi-head camera system re-creates human monocular and peripheral imagery and is synchronized with the data collection. The system also allows 4 additional independently deployable cameras for view of critical components during vehicle test regimes. The CI-200 bridges the gaps between reconstruction and testing incorporating Inertial Navigation Systems that allows ultra-high accuracy with brake and surface friction testing and overall vehicle dynamic performance evaluations. Load cells with shackles and tow straps even allow towing or dragging force analysis. With such accurate data collection capabilities, Origin Forensics investigators can bring calibrated crash reconstruction without numerical guesswork. For more videos click the icon below.